In July 2018, it was reported that Shannade Clermont, one half of the Clermont Twins and former Bad Girls Club cast member, had been arrested after she was accused of using a deceased man's credit card to rack up $20K in charges. 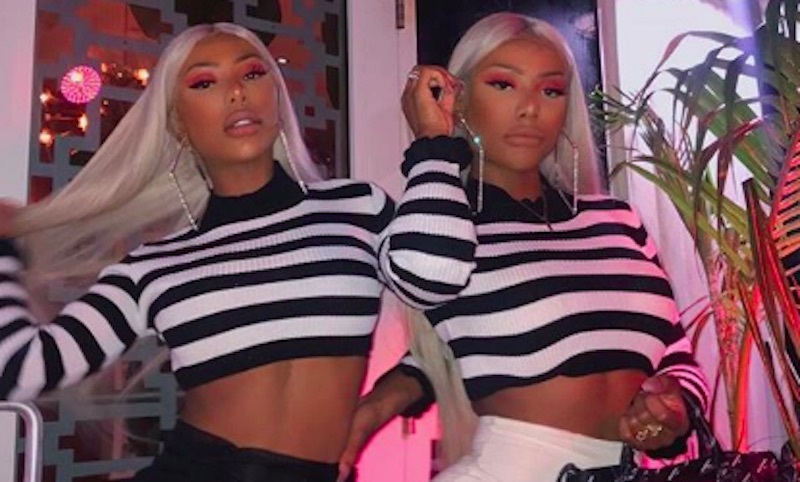 After her twin sister, Shannon, posted $100,000 bail, she was released, and the court gave Shannade strict orders, including a travel restriction. But guess what she did instead that landed her in even more trouble? Make sure to watch the first video to get a clear idea of the charges that may land her in a Federal prison for up to 37 years, and the follow-up video explains the most ratchet way she violated her travel restriction!